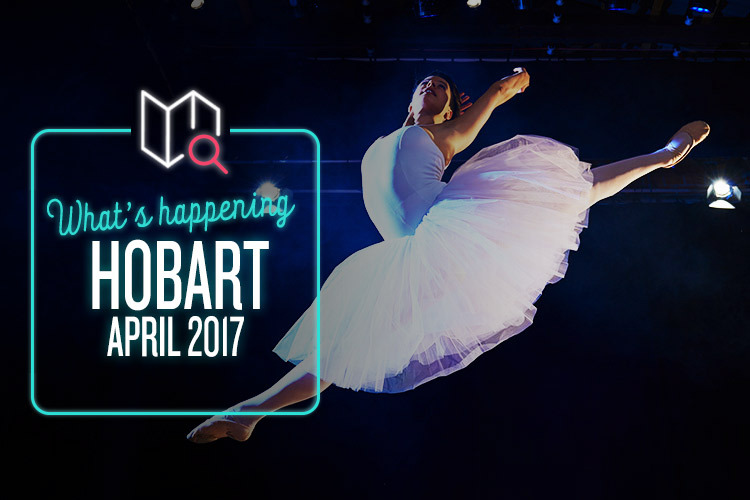 Whether you’re into ballet or rally racing, we’re fairly confident we can dig up something juicy for you this month in Hobart. You may well remember the Moscow La Classique from their smash hit Sleeping Beauty performance back in 2015. If you’ve been itching for another fix since then, we’re pleased to say that you’re in luck! They’re headed back to the Theatre Royal this month, and they’re bringing out the biggie: Swan Lake. It’s the world’s greatest ballet, and this prestigious company more than does it justice. They’re fresh from a universally praised UK tour, and ready to bring the magic of Tchaikovsky’s tragic fairytale romance to life in Hobart. From the expert dancing to the classic score to the lush and opulent visuals, this is certainly not to be missed. They’re Aussie music icons and they’ve toured across the world, but The Living End are swinging by Hobart once more to raise the roof of the Odeon Theatre. Since their humble beginnings as a Stray Cats cover band, The Living End have evolved into Australia’s most legendary punk rock trio. They’ve released six top-five albums (including two number ones), and their progressive, brutally honest lyrics have struck a chord with fans for more than 20 years. The band’s unique style encompasses punk, rockabilly, alt rock, and psychobilly, and this intimate gig will be an absolute must for fans. Also, they’re supported by The Bennies, who we’d definitely count amongst our top ten favourite psychedelic-reggae-ska-doom-metal-punk-rock bands. It’s the longest, toughest and most exciting tarmac rally on the face of the planet, and Targa Australia shows no signs of slowing down for 2017. Anzac Day falls on the second day of the race this year (as opposed to the usual first), which means start of the route has been switched up a bit. The grand finale is still the Hobart Leg, however, with the drivers racing into Princes Wharf 1 on the 29th to celebrate their island-wide, 2000km excursion. It’s always a spectacular event, so check out the website to make sure you can follow the route. Laughter might not be the best medicine (we’d probably stick with good old antibiotics, truth being told), but it sure is fun. And if you’re looking for laughs, the Melbourne International Comedy Festival has them in spades. But don’t worry if you couldn’t make it up to the mainlandß to catch it. It’s coming right here! The festival’s Roadshow rolls into the Theatre Royal on the 28th, and sticks around for two whole nights of belly-bursting chuckles. It’s hosted by the mighty Bob Franklin, and features stand up from Bev Killick, Sean Choolburra, Sam Taunton, and Nath Valvo. So skip ab day at the gym – this is all the workout you need.